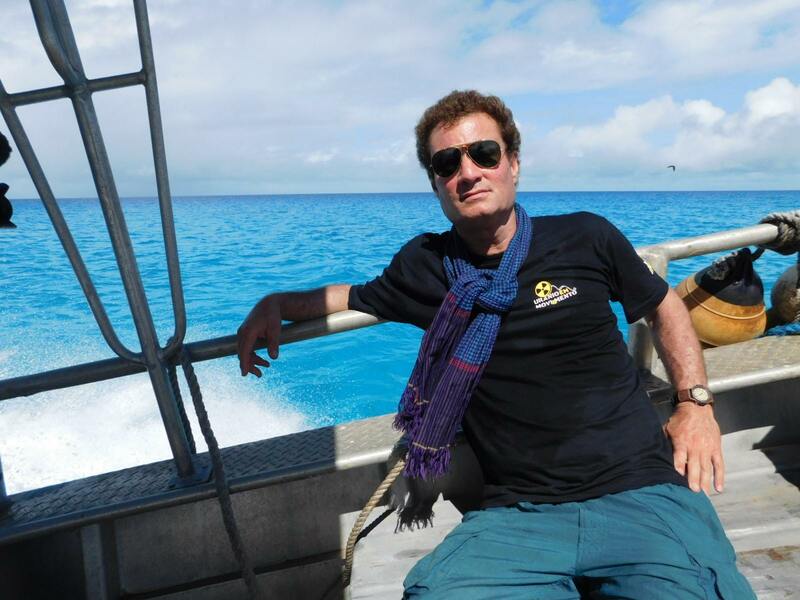 Adam Jonas Horowitz shot his first film in the Marshall Islands in 1986, and was shocked by what he found there, in this former American military colony in middle of the Pacific Ocean. Radioactive coconuts, leaking nuclear waste repositories, and densely populated slums were all the direct result of 67 Cold War U.S.Twenty years later, Adam returned to these islands to make this award winning, shocking political and cultural documentary exposé titled 'Nuclear Savage." Available as either the original 86 minute director's cut or in a shortened 56 minute broadcast version, 'Nuclear Savage' is a heartbreaking and intimate ethnographic portrait of Pacific Islanders struggling for dignity and survival after decades of intentional radiation poisoning at the hands of the American government. Relying on recently declassified U.S. government documents,devastating survivor testimony, and incredible unseen archival footage, this untold and true detective story reveals how U.S. scientists turned a Pacific paradise into a radioactive hell. Marshall islanders were used as human guinea pigs for three decades to study the effects of nuclear fallout on human beings with devastating results. Nuclear Savage is a shocking tale that pierces the heart of our democratic principles.